George Lombard Consultancy is a small team of experienced and professional migration agents performing high quality work at reasonable rates. Most migration agent sites avoid mentioning the names of the agents – pretending that they’re large corporations. 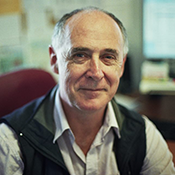 Formerly a lawyer with the Australian government and the United Nations, George has an extensive background in administrative law. 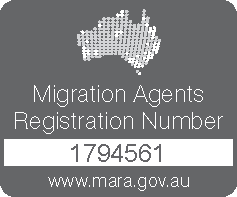 He practices as a migration agent (RMA # 9601056) rather than as a barrister or solicitor.